If you or a loved one have a critical illness or injury that affects your everyday life, and you struggle to manage your life around your symptoms, then you are an Illness Warrior. Life can change in an instant. Whether long term or short-term, diagnosed or “mystery disease,” life-changing illnesses or injuries affect the way we live. We draw from our organizing backgrounds and our personal experiences with traumatic illness to help you find ways to cope, adapt to your new normal, manage your to-do list and find support where you need it. Our blog provides resources for you to use to communicate your needs, tips for setting priorities, suggestions for how to participate in life and ideas for locating support services. If you like what we have to say, then please consider following our blog via email (see that option in the box on this page). We promise that we will never share or sell your email address. We also offer a free Quick-Start Guide which provides action steps and resources. Finally, we provide a range of support tools, here. 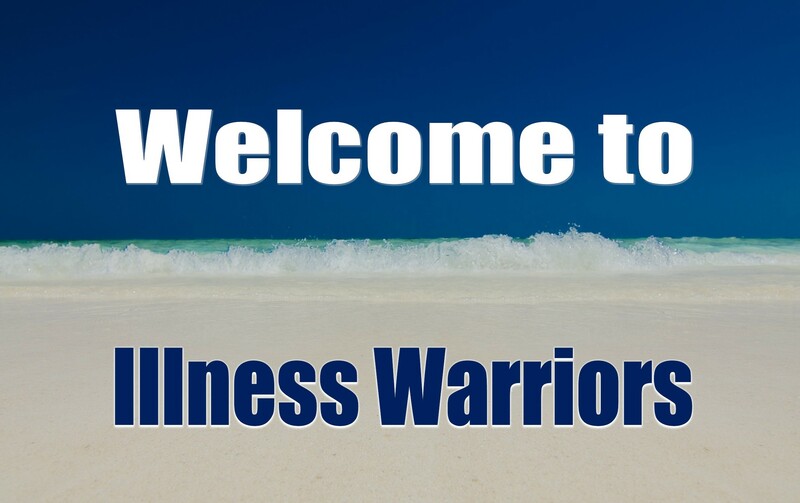 Thank you for visiting Illness Warriors!